Blue Reflection looks even more like Sailormoon with swords in its lovely opening cutscene. 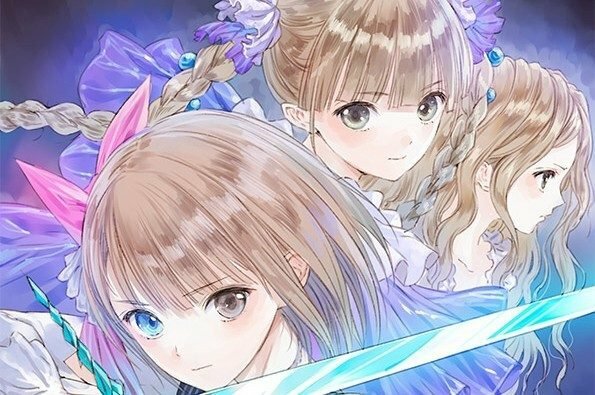 Today Gust released the opening cutscene of its upcoming JRPG Blue Reflection: Maboroshi Ni Mau Shojo no Ken. 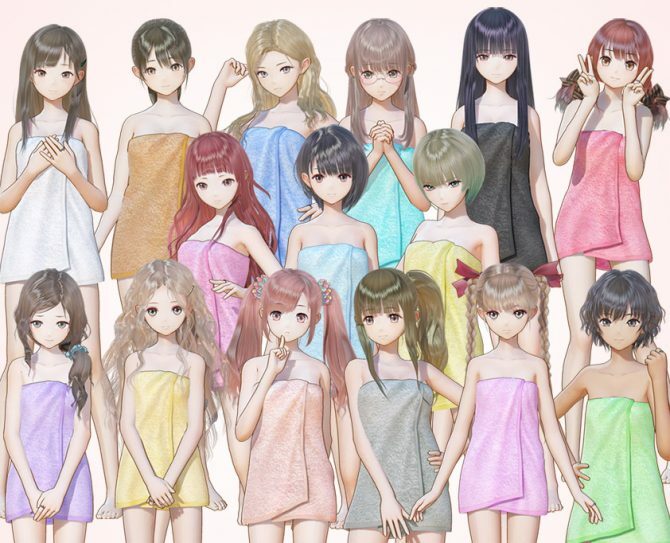 The video is absolutely adorable, giving us a look on the rich cast of schoolgirls included in the game, and on the Sailormoon-like action. You can check it out just below. If you want to see more, you can also enjoy a large batch of character trailers for Yuri Saiki, Chihiro Inoue, Shihori Sugamoto, Hinako Shirai, Yuzuki Shijou and Lime Shijou, Sanae Nishida Sarasa Morikawa, Mao Ninagawa and Ako Ichinose. You can also check out the latest screenshots and information here and some PS Vita gameplay. 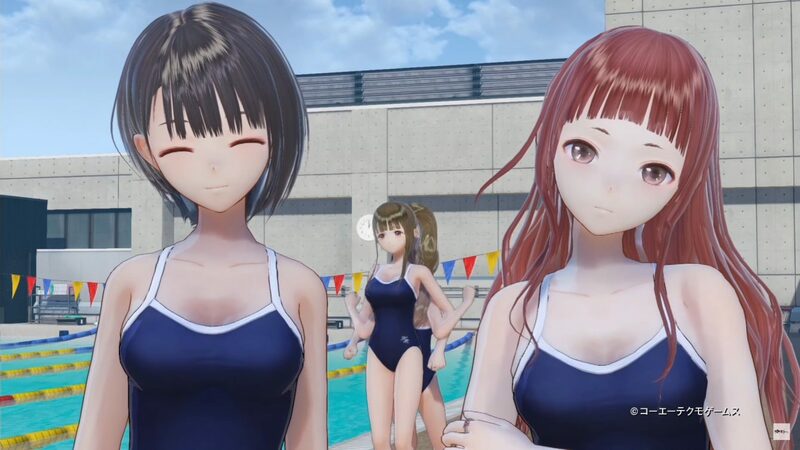 Blue Reflection: Maboroshi Ni Mau Shojo no Ken launches on March 30th in Japan for PS4 and PS Vita. A western release has not been announced yet.